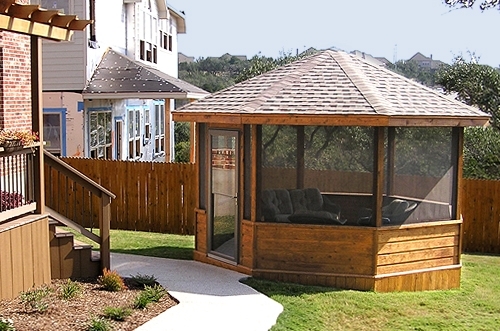 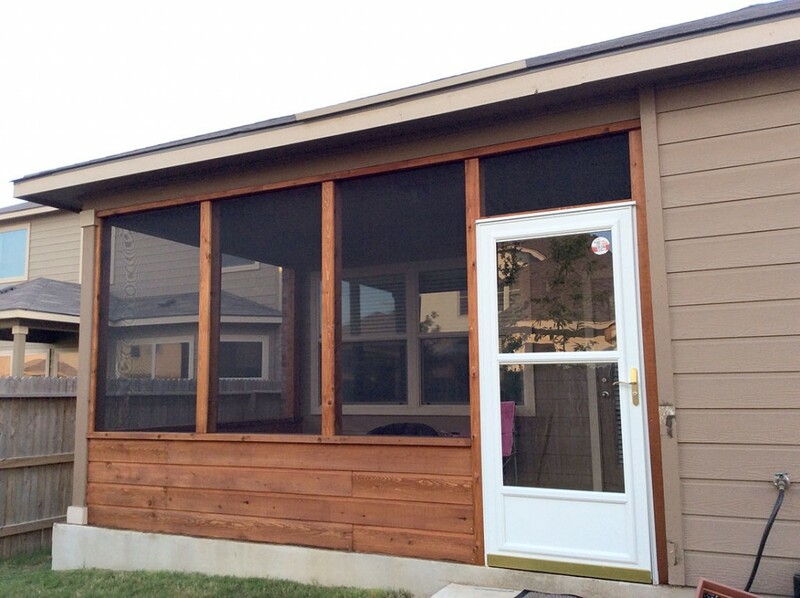 Custom Patio Enclosures add a new dimension to outdoor living in San Antonio. 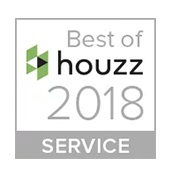 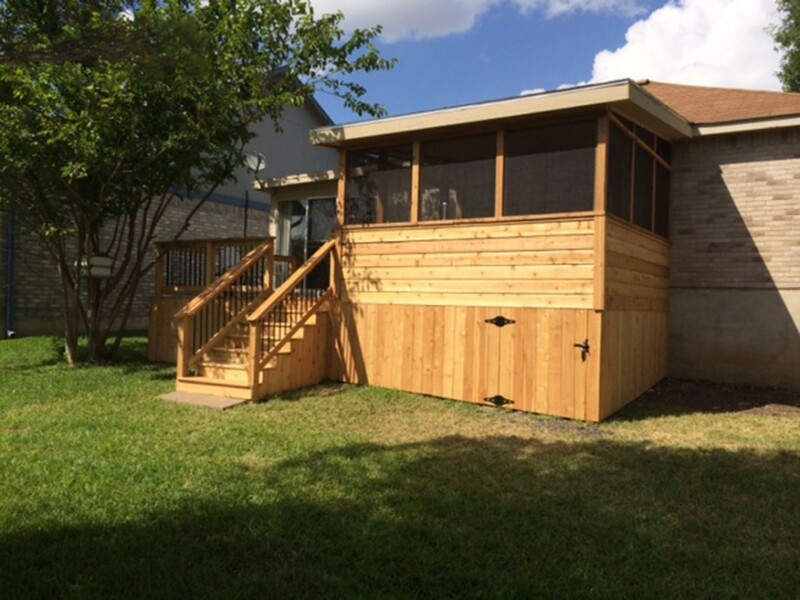 Between our sweltering South Texas heat, seasonal downpours and nearly year-round mosquitoes, screened enclosures provide a welcome refuge for you and your family. 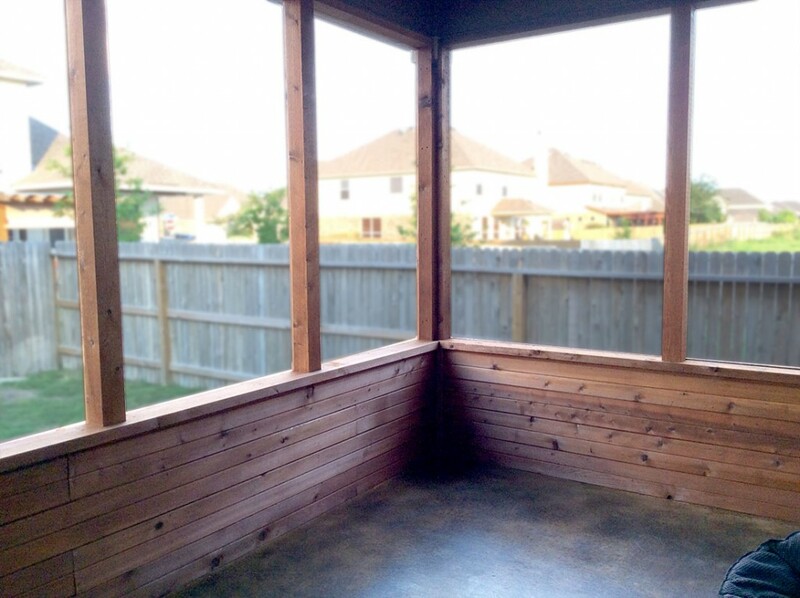 Bring the outdoors indoors with a custom enclosure. 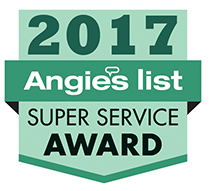 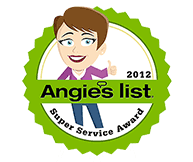 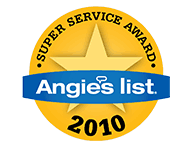 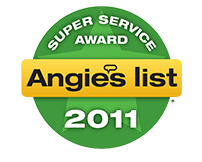 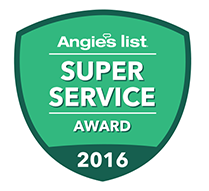 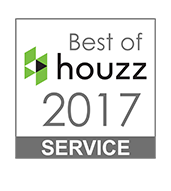 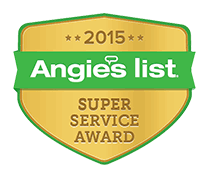 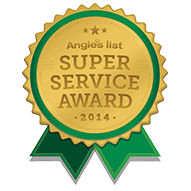 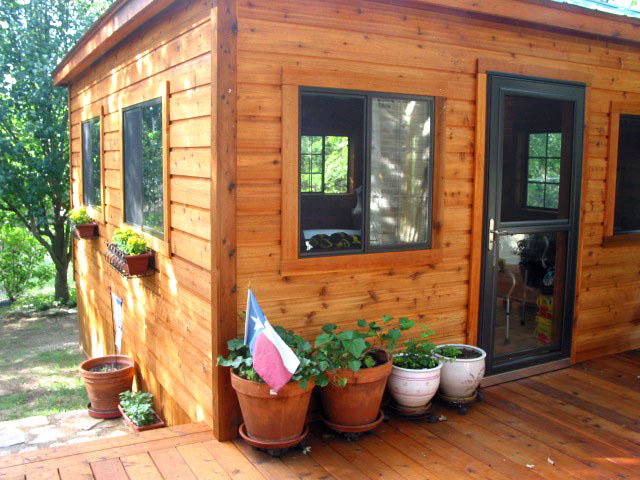 Please call us at (210) 566-5677 or on the cell at (210) 789-5677 with questions and ideas. 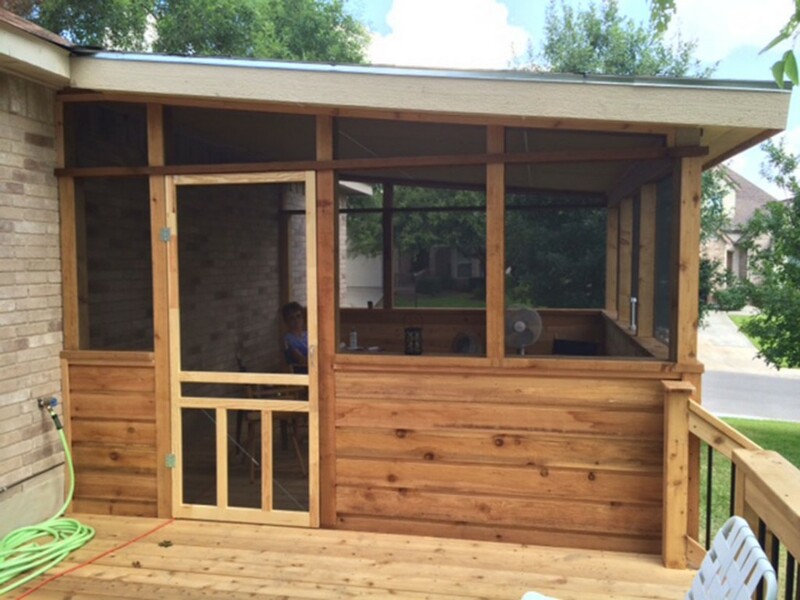 This cedar enclosure was built on an existing patio, using a storm door with a built-in doggie door for pets. 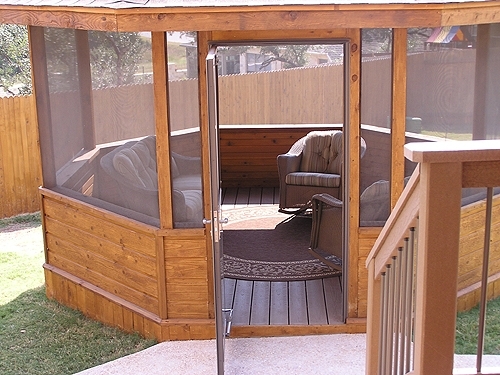 This free-standing enclosure compliments the home and yard, while allowing the homeowners a private place to get away. 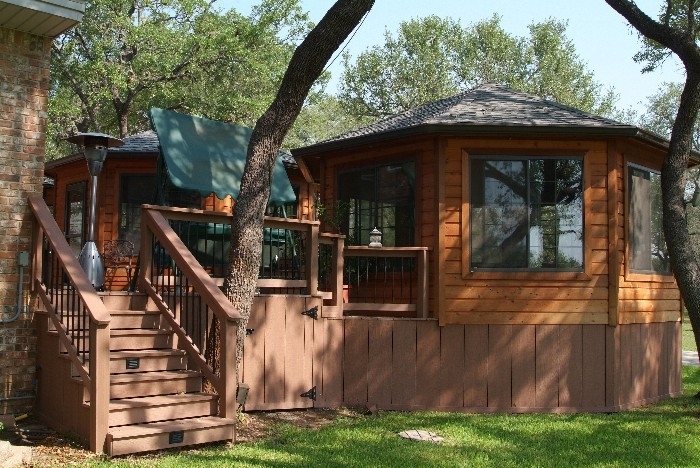 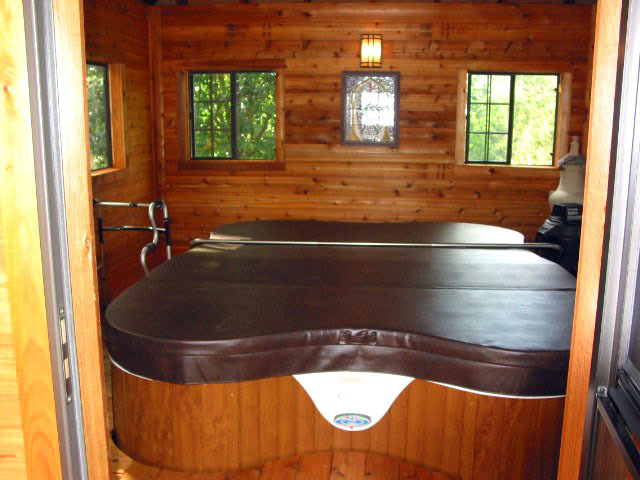 This beautiful cedar enclosure allows the homeowners to enjoy their hot tub in private. 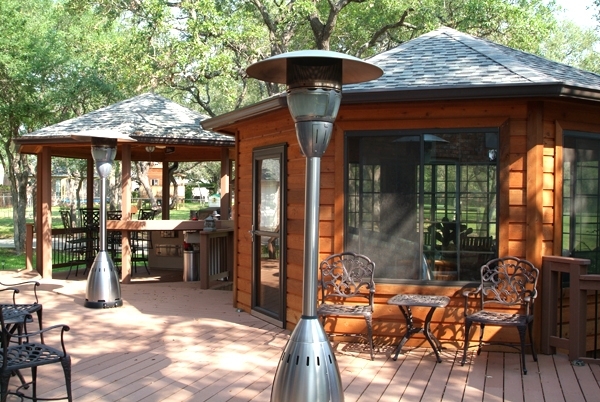 Ready to enjoy the great outdoors without the mosquitoes? 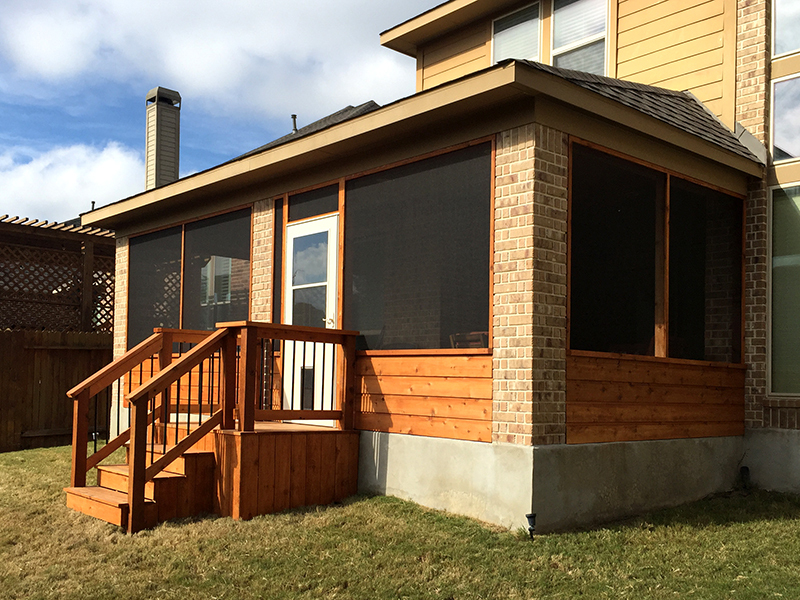 Bring the outdoors inside with an elegant Cedar Enclosure with screens and stained concrete floor. 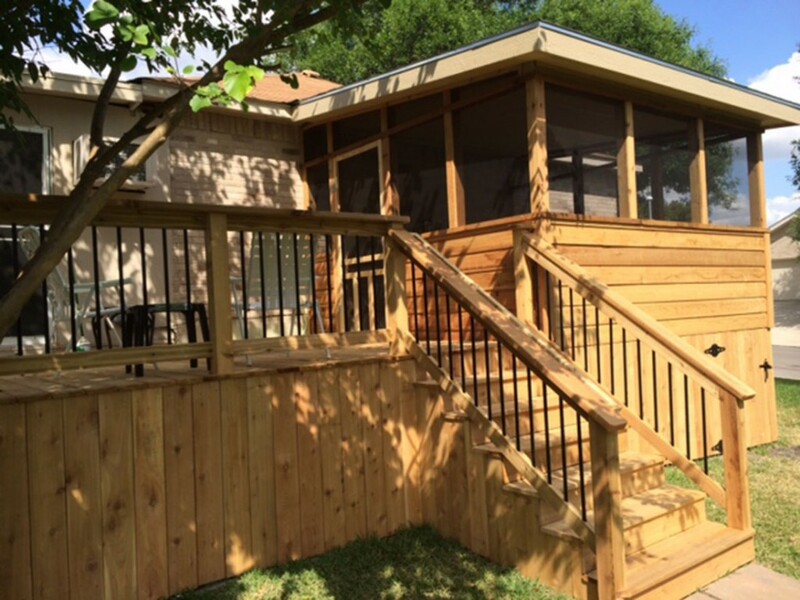 This Custom Cedar Deck includes an open side for open-air entertaining and an enclosed screened-in area for inclement weather. Close-up of Cedar Skirt and Staircase, featuring railings with Decorative Metal Balusters. 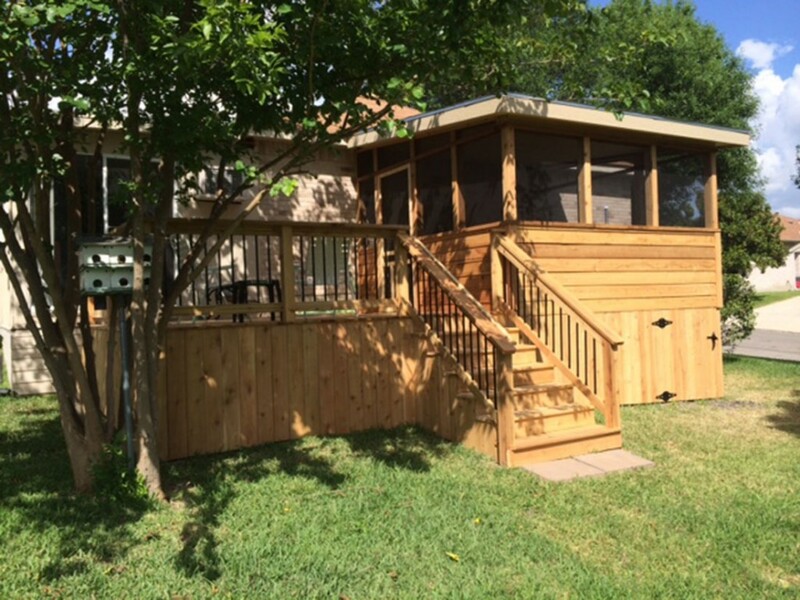 Long view showing Cedar Skirt with under-deck Storage Area with Access Door.